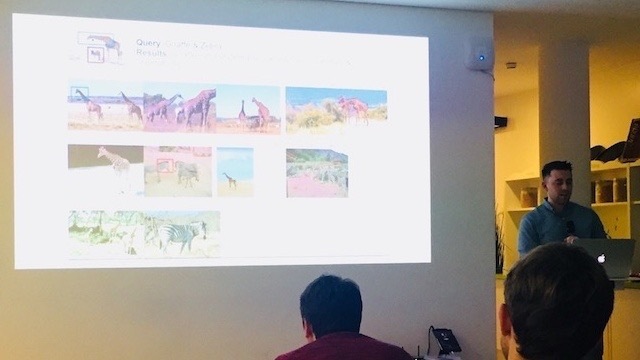 Video of the talk I gave in Germany on December 12 2017 on Semantic Image Search: a project I’ve been working on for the past month. 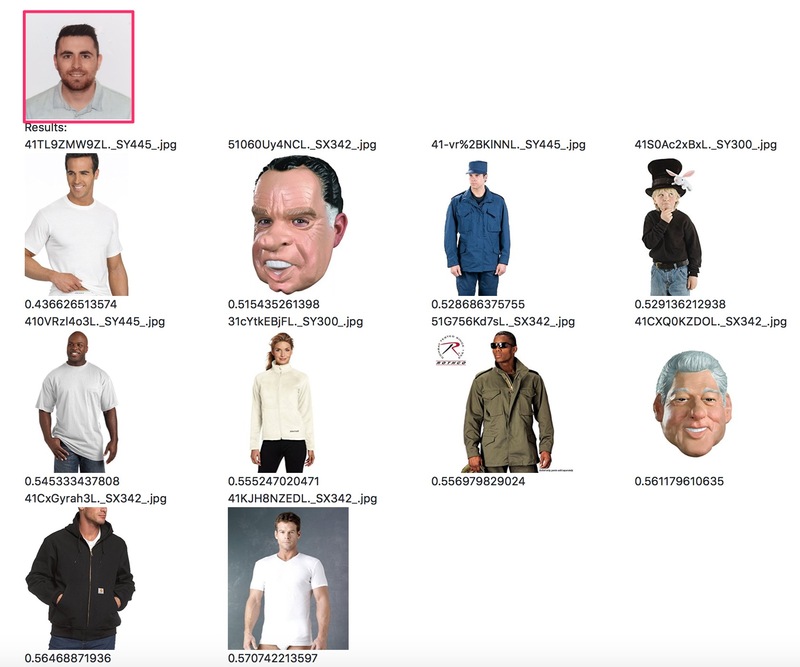 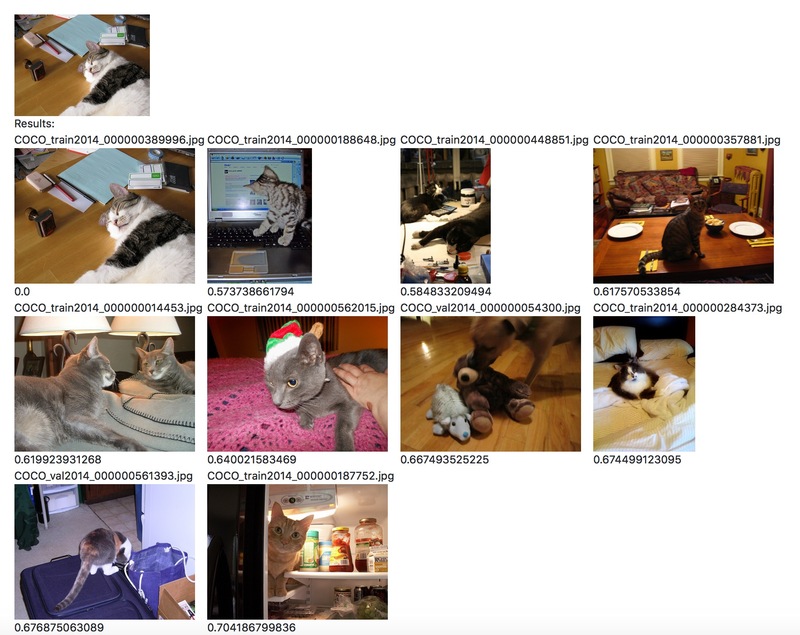 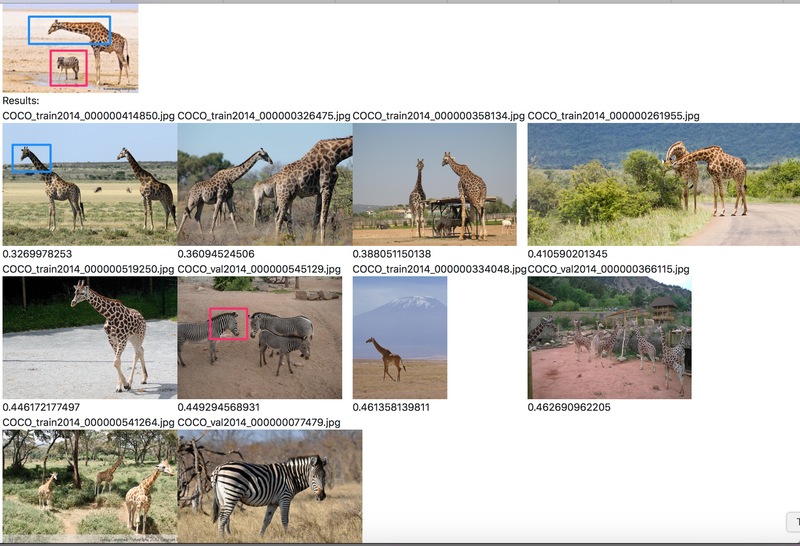 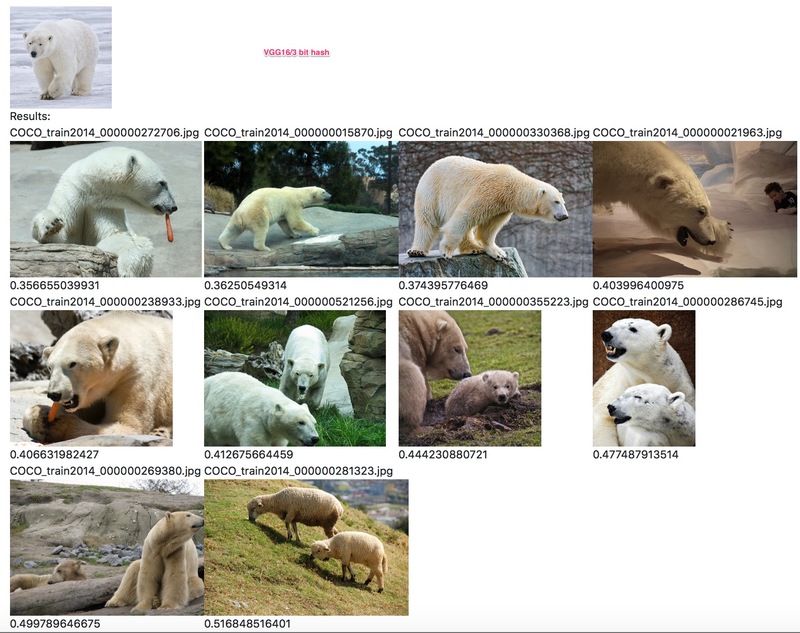 Semantic Image Search uses a Deep Convolutional Neural Net as a high dimensional feature extractor. 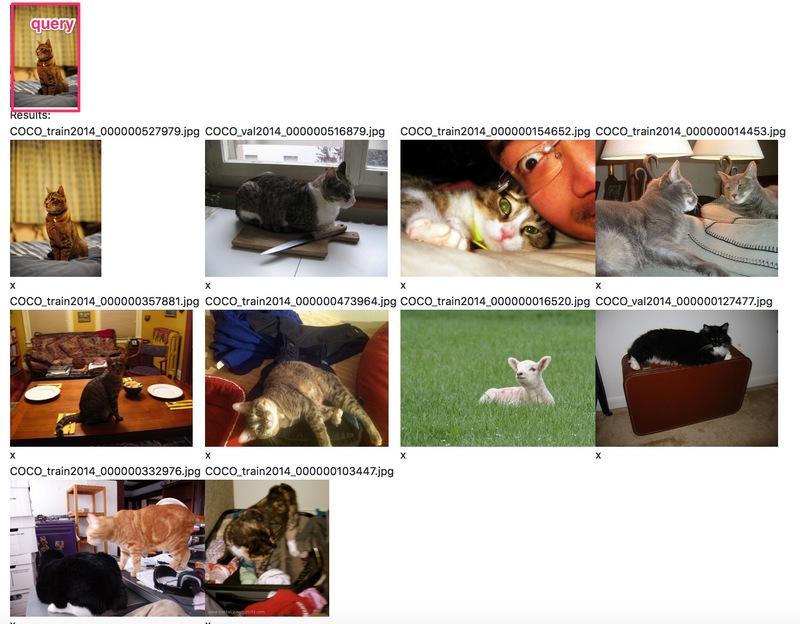 We then do search on these vectors using Locality Sensitivity Hashing.